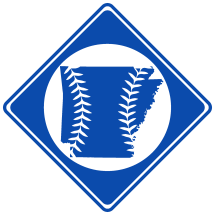 Carl Alexander "Jake" Freeze, born April 25th, 1900 in Huntington, AR, was a professional baseball player from 1925-1929. 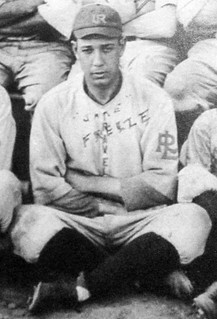 Freeze with Little Rock in 1925. 1925 Major League Statistics at Baseball-Reference.com.